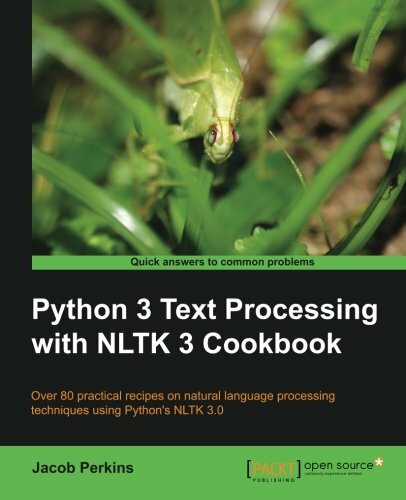 This book is intended for Python programmers interested in learning how to do natural language processing. Maybe you've learned the limits of regular expressions the hard way, or you've realized that human language cannot be deterministically parsed like a computer language. Perhaps you have more text than you know what to do with, and need automated ways to analyze and structure that text. This Cookbook will show you how to train and use statistical language models to process text in ways that are practically impossible with standard programming tools. A basic knowledge of Python and the basic text processing concepts is expected. Some experience with regular expressions will also be helpful.